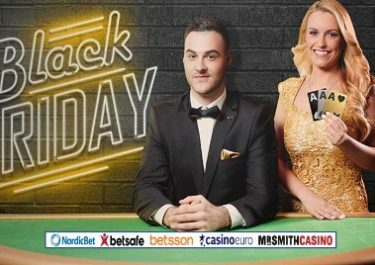 Betsson – Chapter 32: “A €500K Christmas Tale”! The Riddle of the Mystery Game! This is the third chapter from their Christmas Tale which will earn qualifying players Free Spins when they solve the riddle and play 10 rounds on the right game. And this time Betsson raised the amount of Free Spins to a whopping 15,000 that will be equally shared by all players completing the challenge. Chapter 32: The Riddle of the Mystery Game! Secure yourself a share of the 15,000 Free Spins by guessing the game in today’s riddle and then playing minimum 10 spins on the riddle game. The prize pool will be equally shared among qualifying players with accounts being credited on 30th December 2016, by 18:00 CET. 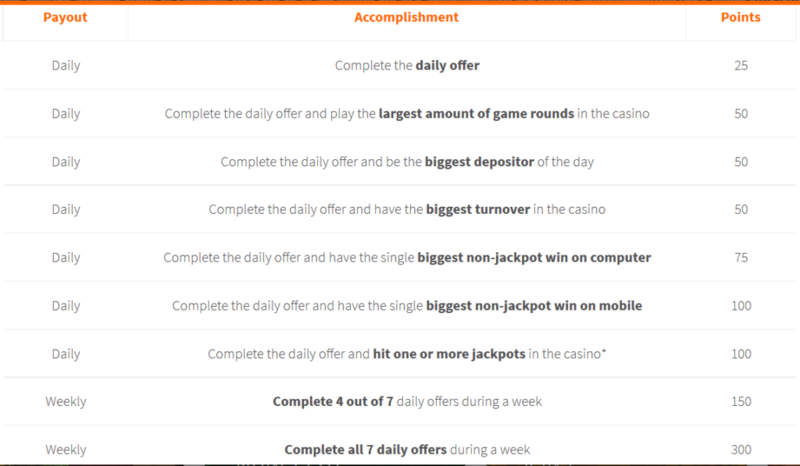 Winnings from the Free Spins carry a 10x wagering requirement. Completing this challenge will earn 25 points on the main leader board. First, second and third prize are €15,000, €10,000 and €5,000 in cash, 4th place will take home an Apple gadget bundle complete with iPhone 7, iPad Mini 4 and Beats Solo 3 Wireless Headphones. Further runners-up prizes are Free Spins for one year going to 5th to 10th place, €100 bonus money up to 60th place and the reminder to 100th place can look forward to some precious Betsson branded merchandise like Bluetooth Headphones and Hoodies.